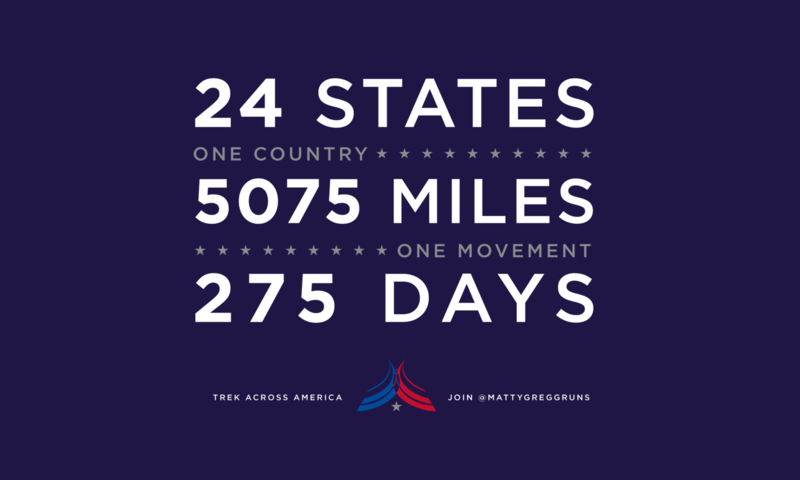 “Of all the causes supported in previous runs and journeys, this cause is one of my favorites. My first interaction with firefighters began years ago when I moved to NYC and met a lot of the teams involved with Firefighters who were part of the 9/11 dispatch. I witnessed the sacrifices they make every single day actively fighting blazes to keep us safe. FCSN is a 501(c)(3) organization established by Los Angeles County Firefighter Paramedic Michael Dubron, a survivor of stage IV colon cancer. Today, FCSN’s key supporters and partners include the International Association of Fire Fighters (IAFF), the International Association of Fire Chiefs (IAFC), the National Volunteer Fire Council (NVFC), Firefighter Close Calls (FFCC), and the National Fallen Firefighters Foundation (NFFF), among many other respected fire-service organizations. 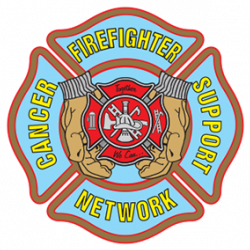 FCSN is a founding member of the Fire Service Occupational Cancer Alliance. We also work with the American Cancer Society and the Live Strong Foundation. Now in our 12th year, FCSN has active operations in 39 states. In 2016, we expanded FCSN’s cancer-prevention training and launched our new train-the-trainer program. Of course, we’re continuing our primary focus, which is supporting firefighters and their families following a cancer diagnosis.